Garuke coffee cooperative in Ethiopia was the only employer in the area for workers like Seifu Abafita, but in 2009 was on the brink of closure until support from the Coffee Initiative helped to turn things around. Ethiopian coffee farmer Seifu Abafita has worked as a casual laborer at the Garuke cooperative for 13 years. He didn’t choose to undertake the hard, physical labor of washing and loading coffee because it paid well--Seifu was earning only about $1 per day. 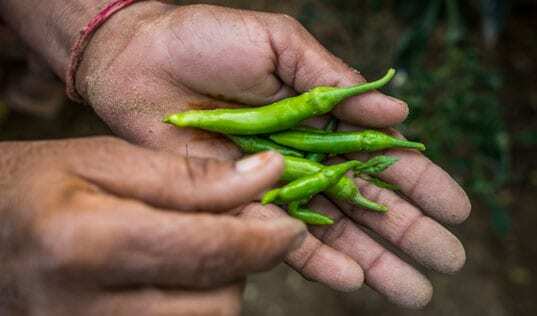 However, his small, half-hectare coffee farm did not yield enough to support him, and there were no other opportunities to earn additional income. “There’s no other option for work in the area,” he said. And even that option nearly disappeared; by 2009, the cooperative was heavily indebted and on the brink of closure. But the fortunes of Garuke and Seifu changed when the Coffee Initiative began to work with the cooperative. 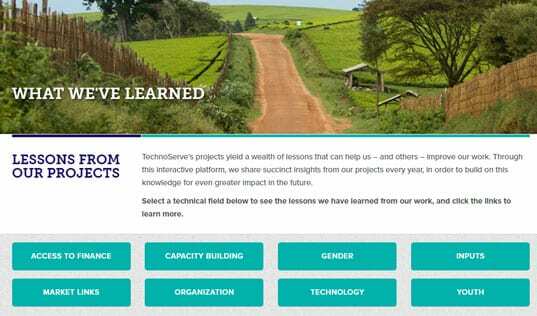 The initiative, funded by the Bill and Melinda Gates Foundation, helped to create better economic opportunities for more than a quarter-million coffee farmers in East Africa. 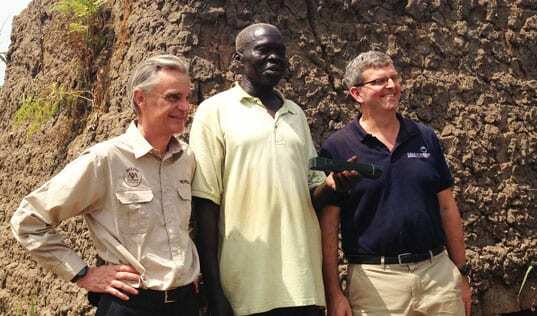 In 2010, business advisors from the project began to work with Garuke managers and workers to implement better quality control and operations at the cooperative’s old wet mill. The rating for the cooperative’s coffee improved markedly, and the coffee began to earn higher prices from high-end purchasers. This also benefited the farmers like Seifu who supply the cooperative, which now pays farmers a 33 percent premium above what is offered by private traders. The Coffee Initiative staff also worked with the cooperative to improve its labor practices. Before the Coffee Initiative training, cooperative manager Nezif Almacha recalled, “There were children under 14 years old working….Workers were expected 7 days a week with no sick leave. Many laborers didn’t want to come to work.” Now, the cooperative does not hire workers under 18 years of age, and there is a grievance committee to hear worker complaints. Seifu and the other casual laborers at the wet mill have seen their wages increase each year, and today, Seifu’s daily wages are double what they were when the cooperative was struggling for survival. 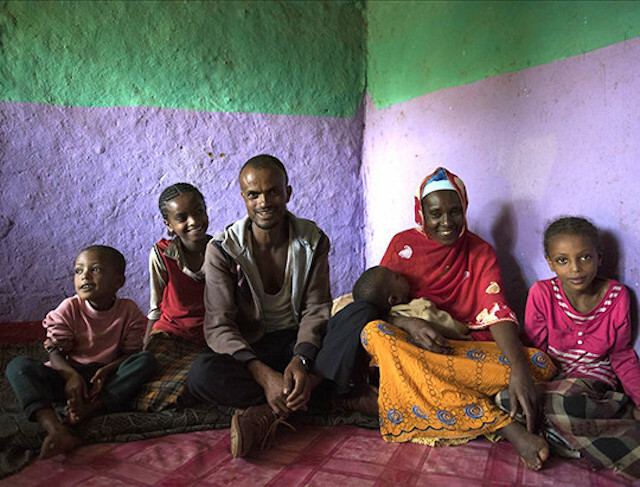 Seifu was able to send his children to school and improve his home with his increase income from coffee. Seifu’s coffee yields--and income--have also increased. He attended Farm College and adopted the farming techniques he had learned there. Prior to enrolling in training, he harvested 120 kilograms of coffee cherry. By 2015, that had increased to 300 kilos. “It was a big yield improvement for my coffee!” Seifu said. 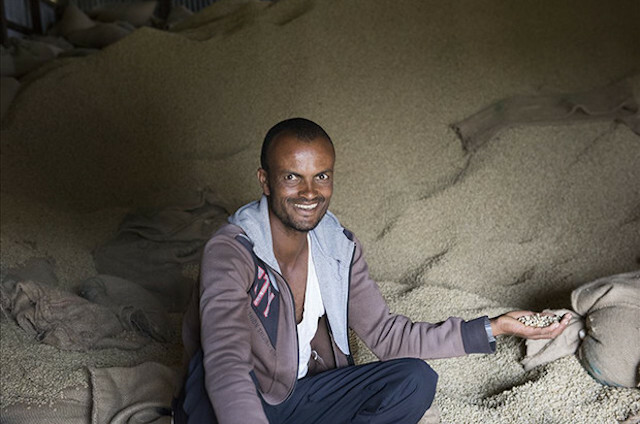 Coupled with the better price he receives from the cooperative, and this yield increase has helped Seifu to triple his coffee income to $120.